Corey released his latest information in response to a set of email questions sent to him on May 14. In previous Q & A email sessions, public forums and his website, Cory has released details of an alliance of five extraterrestrial races called the Sphere Alliance, three of whom he has had direct physical contact with at a number of meetings involving delegates from different secret space programs. 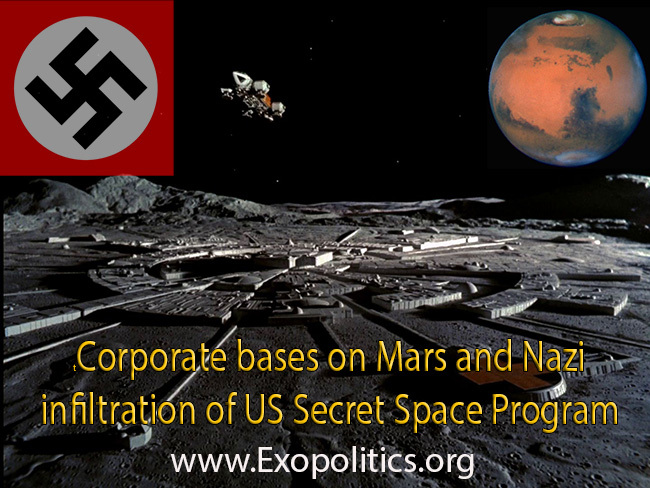 At these diplomatic meetings, he claims to have interacted not only with representatives from different secret space programs, but also representatives of different extraterrestrial civilizations, 22 of which have contributed their genetics to theevolution of humanity.